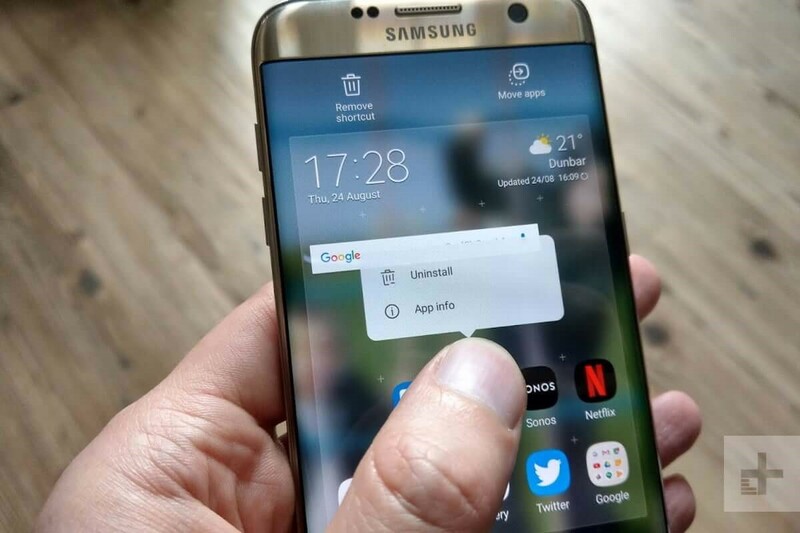 Have you ever noticed that some of the apps that you have already deleted are still present on your phone and pop up every now and then when you’re using your smartphone? Well, it happens because the server plans to replant the apps, which you have already removed. Later, they produce myriads of ads in a bid to get them back on your phone. When the app is uninstalled it still tracks you around the web. This way, the app developers may get the ability to track you down with your web activities. However, the modern industry of firms has provided uninstalling monitor which is considered as part of huge app expansion services. These firms can claim the monitoring permissions app creators to find out how the client is responding to obtain app updates. 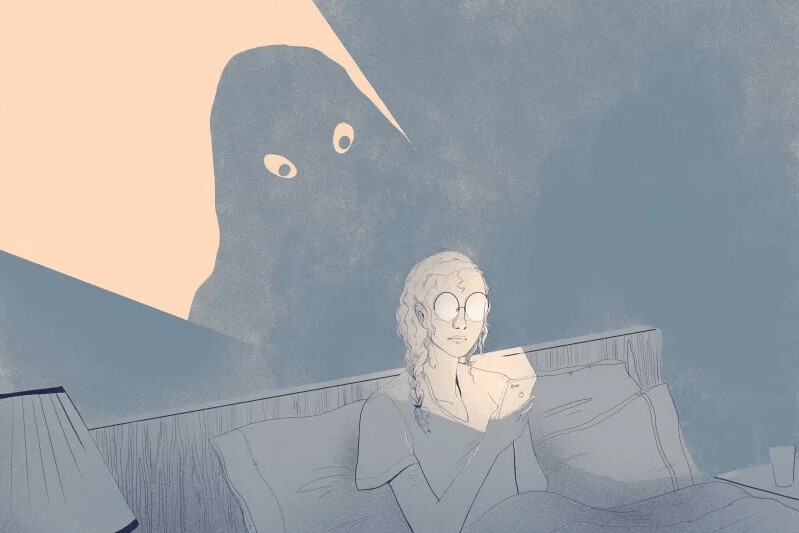 Moreover, monitoring the activity of an individual even when the app is uninstalled from the device is considered as invading the privacy and can be claimed for judicial actions. 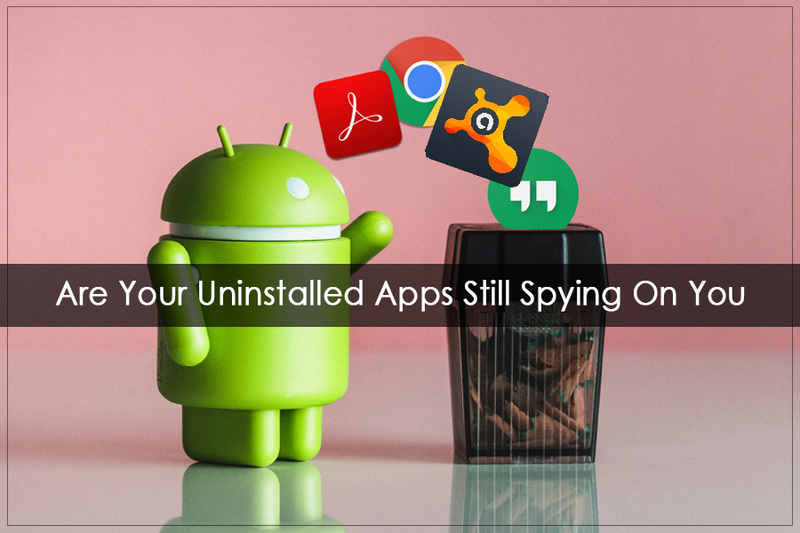 According to the attorneys of uninstalled tracking apps firm’s users are being offered to opt for security preferences. Wherein many of the firms don’t provide these preferences with the applications and user have no option but to accept them to enjoy the apps. It shows that the customer is agrees with the firm, in case the data has been shared or used for unidentified web experiences. There are plenty of companies that have signed up as users of these app tracking firms, which contain CleverTap, Localytics, AppsFlyer, Adjust and MoEngage and many others. According to the sources, there are many high-level corporate firms, ad originators are practicing the uninstall monitoring amenities of the firms. Spotify, T-Mobile US, Bloomberg LP, Yelp are some of them. Does Such Monitoring Breach Google And Apple Policies? Uninstalling monitoring software applies to push notification to get their work done on both Google and Apple gadgets. Tool creators have the capability of sending the push alerts. Usually, the app that is installed on the devices always replies with an approval to such kind of hidden notifications from creators. This process takes place without the knowledge of the device owner. However, when app creator doesn’t get any response of the sent alert from the app, uninstalling tracking tool assume that app is no longer available in the device and logs the modifications. When the app is installed, the organization is able to send ad and other alerts which inspires you to download the app again. As using the push alerts to monitor the advt. is a violation for tech giants like Apple and Google’s policies so, the app creators are not allowed to use push alerts to target their potential audience. However, both the giants Apple and Google is yet to find the solution of uninstalling monitor to avert their users from being the target. Precaution is better than cure, cyber criminals are using advanced technology to attack your devices and now your data is should be concealed from the apps that you’re using. The job is not easy, but it seems like staying laser-focused towards your security and the things you install, and download is the only solution. Moreover, do not download apps, music and other stuff from untrusted sources.